LIVE THE DREAM IN COUNTRYSIDE! 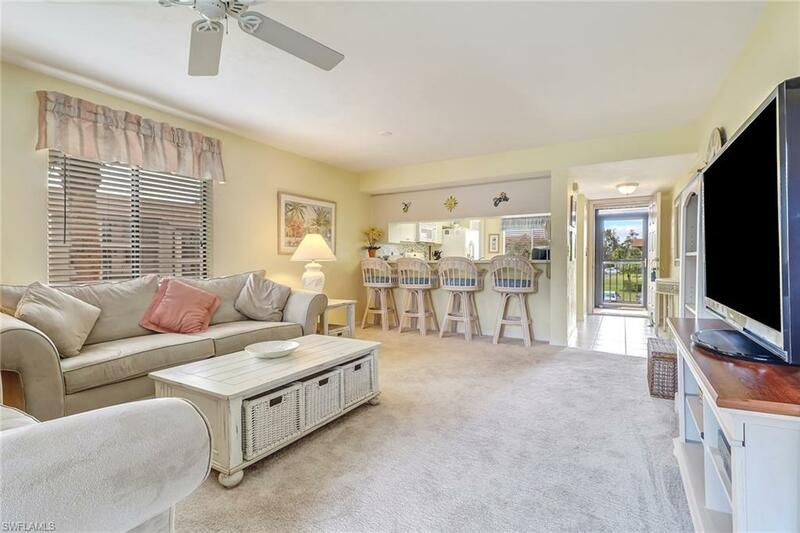 Look no further, this is the one you've been waiting for, END unit with extra window makes it light & bright and a beautiful LAKE & GOLF view from your GLASSED in lanai! 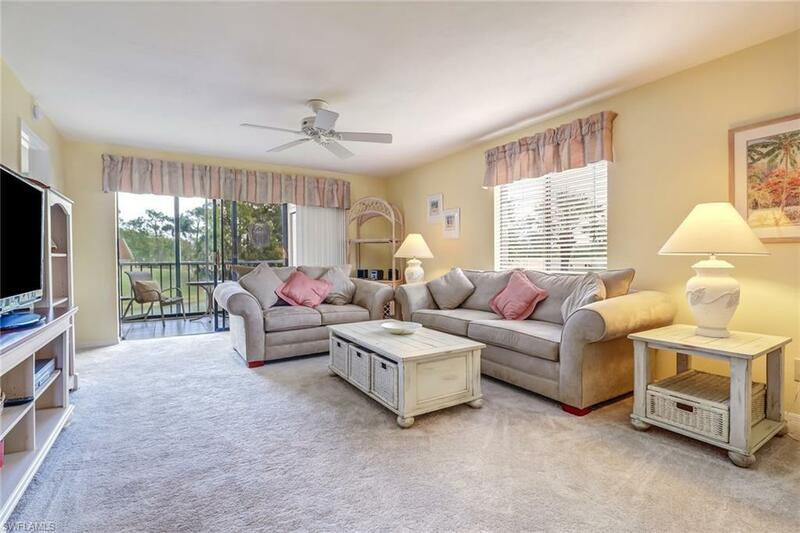 Rarely available and much sought after private end unit with dramatic & peaceful views of the lake from the lanai, bedroom and side window. This 2 bedroom condo has new carpet, freshly painted and is ready for immediate occupancy. It comes tastefully turnkey furnished for your convenience complete with large flat screen tv! 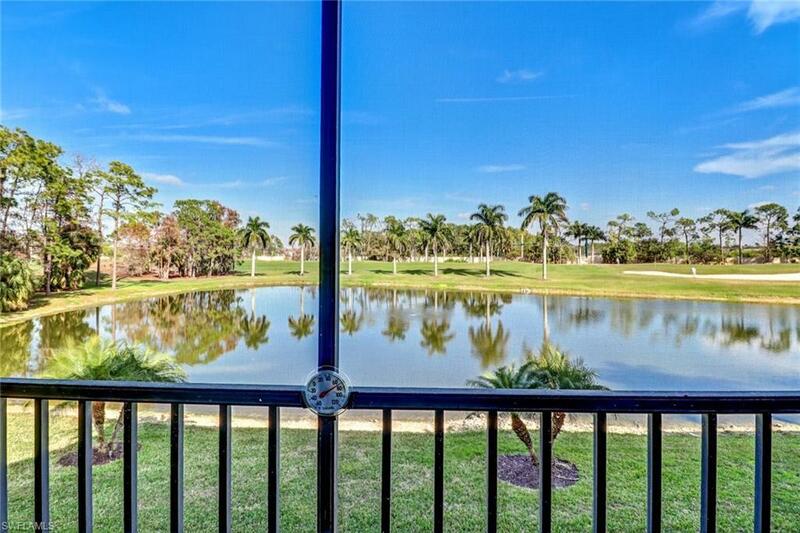 A SOCIAL CONDO IN COUNTRYSIDE IS THE BEST DEAL IN NAPLES! You can live in a secure, gated country club that host it's own onsite restaurant for either casual or formal dining, a brand new state of the art fitness center, har tru tennis courts, bocce courts and a full social calendar that make for an exceptional lifestyle. Social members have limited golf privileges in season and full privileges in the off season. All the amenities make this home an exceptional lifestyle to love & enjoy. 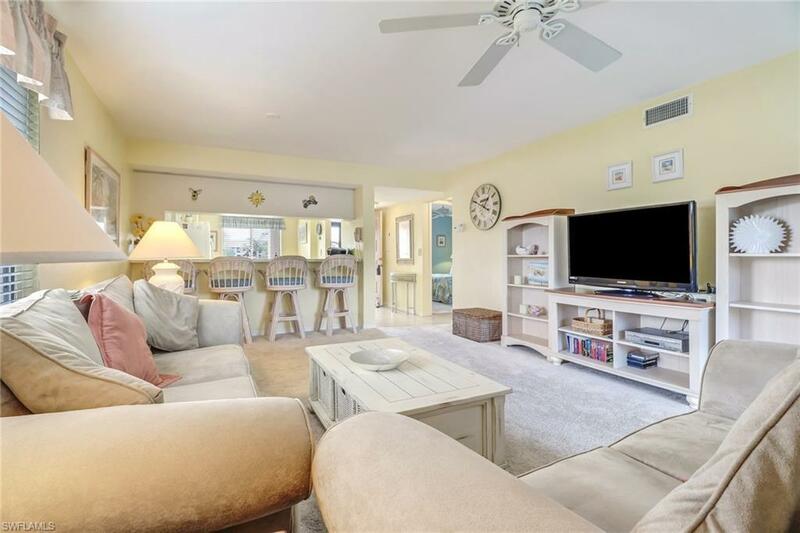 Countryside is located just minutes from downtown Naples with some of the most beautiful beaches, endless shopping and fine dining possibilities. DON'T DELAY, CALL TODAY! !